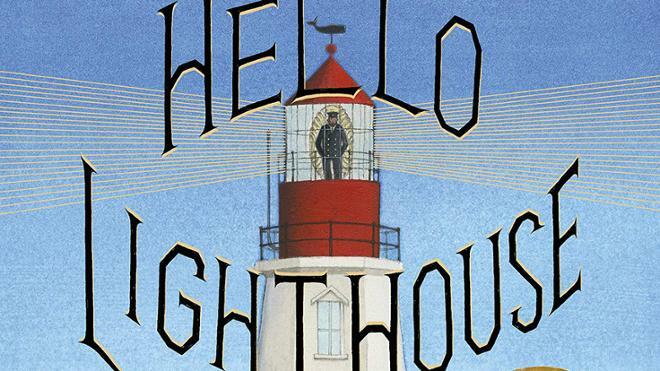 2019 Caldecott Medal Winner Hello Lighthouse! Sophie Blackall has just been announced as the recipient of the 2019 Caldecott Medal for Hello Lighthouse, illustrated and written by Sophie Blackall, published by Little, Brown and Company, a division of Hachette Book Group, Inc.
Blackall is also the winner of the 2016 Caldecott Medal for Finding Winnie: The True Story of the World’s Most Famous Bear, illustrated by Sophie Blackall, written by Lindsay Mattick and published by Little, Brown and Company, a division of Hachette Book Group, Inc.
Book talk followed by signing and reception. This talk is sponsored by Boatwright Library, the School of Arts & Sciences and the SPCS Graduate Education program as part of the Graduate Education Speaker Series. The event is free and open to the public. No registration is required, and walk-ins are welcome.